While not the first MMO to move into console territory TERA is definitely coming into the game with a larger delay than some of its contenders. 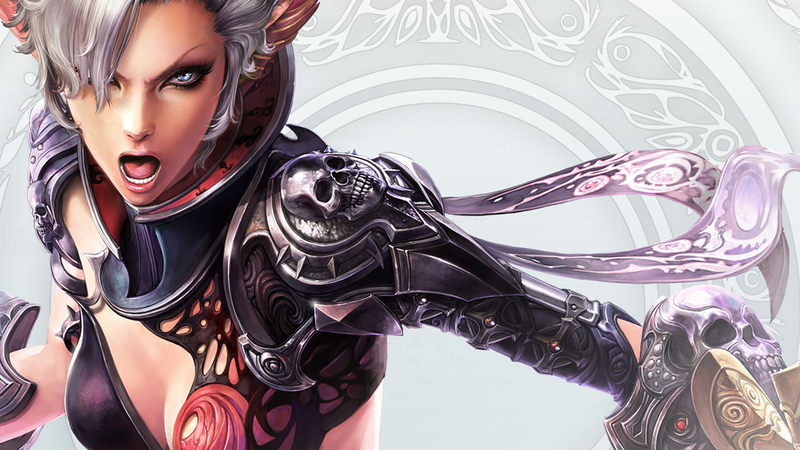 Released in Korea at the head of 2011, and seeing release in north America a year and a half later in North America in May of 2012, TERA has gone through various updates and revisions, such as its rework into a free to play model, and a re branding for its release on steam. It seems that developer En Masse Entertainment wants to expand to another audience in the form of console gamers this time. Being developed by Bluehole Inc, the same studio responsible for the steam version, TERA is launching some time later this year for the PS4 and the XBOX One, still maintaining its free to play model for the consoles though likely requiring PSPlus or XBOX Gold memberships to access through their respective online services. No word available yet as to whether consoles will receive their own unique servers, Cross Platform, or even share with the PC player base, but En Masse clearly wants to extend who can experience their game so whether letting the old players help build up the new or let the new Console generation find their own way is up in the air with considerations besides just technical ones. The Closed Beta sign ups are available now, so if it sounds like something you’re interested in you can find it here, and as always we’ll keep you informed as new information comes available here at MMOSpotlight.com!